How does Location tracking work? You can send several commands to your phone. Open "Commands" tab on your account and select the command which you want to send to the phone. Also, you can send SMS with these commands. 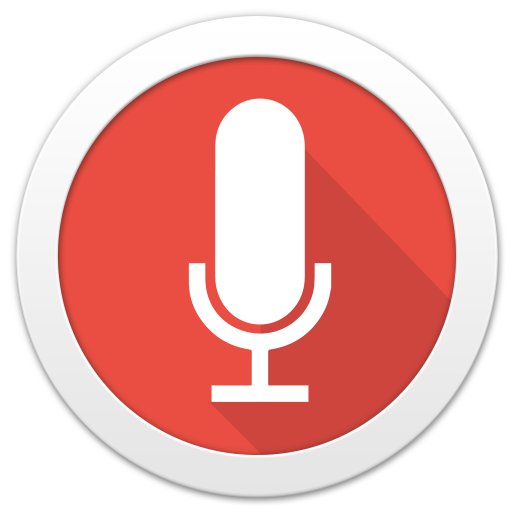 Hidden audio recording via the built-in mic. You can select a duration of the recording and stop it anytime. Enables or disables Wi-fi connection. Enables or disables the Internet connection of current cellular provider. If the phone is locked by PIN or password, this will remove this PIN and unlock the phone. After sending this command the phone will silently take pictures during calls and save it in your account. If you have any troubles while calling you can disable this feature. If you have any issues with the voice recording/environmental recording, please use this command along with available options. This command enforces file transfers only when your device connected to a wireless network. Why does my phone turn inself into silent mode and doesn't turn back?